Hellooooo everyone! Nice to be here see you all again. 🙂 Sorry for not posting on Wednesday this week as I had a really busy day yesterday. 🙁 So how’s everyone doing? Oh right, its International Women’s Day on the 8th March,which is the day before yesterday! Happy International Women’s Day to all the gorgeous ladies out there! So for the peoples (in case you don’t know), International Women’s Day is a general celebration of respect, appreciation, and love towards women for their economic, political, and social achievements celebrated worldwide. It’s really amazing to think how women have grown stronger and being valued and respected through these years, influencing the world in so many aspects. So men, do treasure the women beside you as you won’t know how amazing they will be one day after unleashing their potential! Back to the topic today. 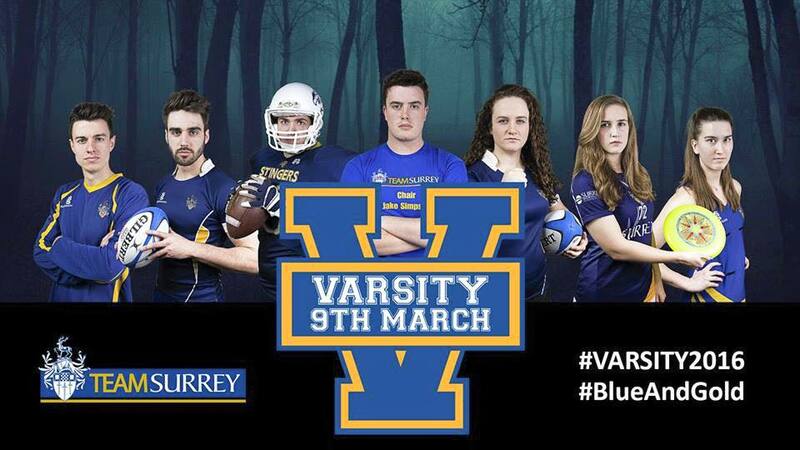 Guess what, yesterday happens to be the day that Varsity 2016 takes place! So for all future and current student, do take note as this will be one of the most important event that you might wanna take place next year! 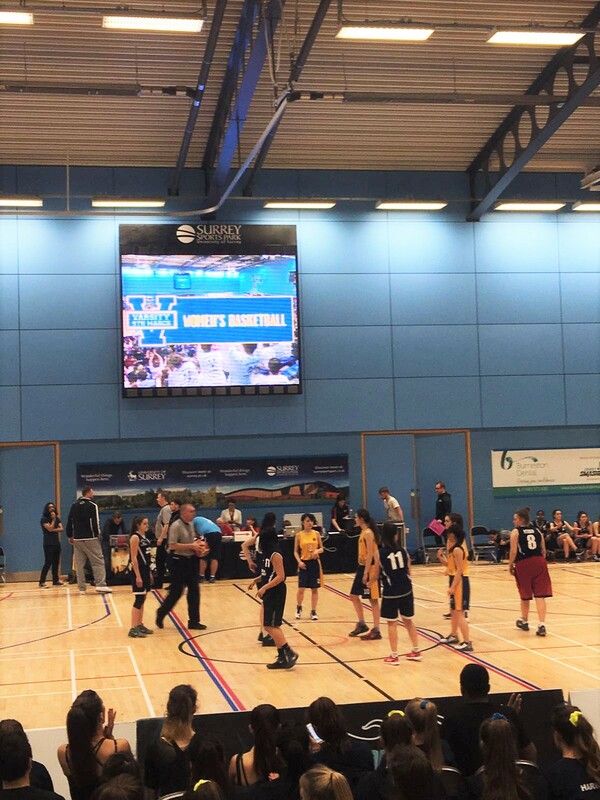 So basically Varsity is the biggest sports event on campus taking place in Surrey’s Sports Park which brings together University of Surrey’s Team Surrey and Kingston University’s Kingston Cougars on a series of sports competition! There will be more than 1500 students playing and competing in various kind of sports such as basketball, fencing, rugby, hockey, badminton, cheer leading, dance and many more, culminating in a huge finale in the main arena at the end of the day to see which university’s team will be crowned Varsity Champions! 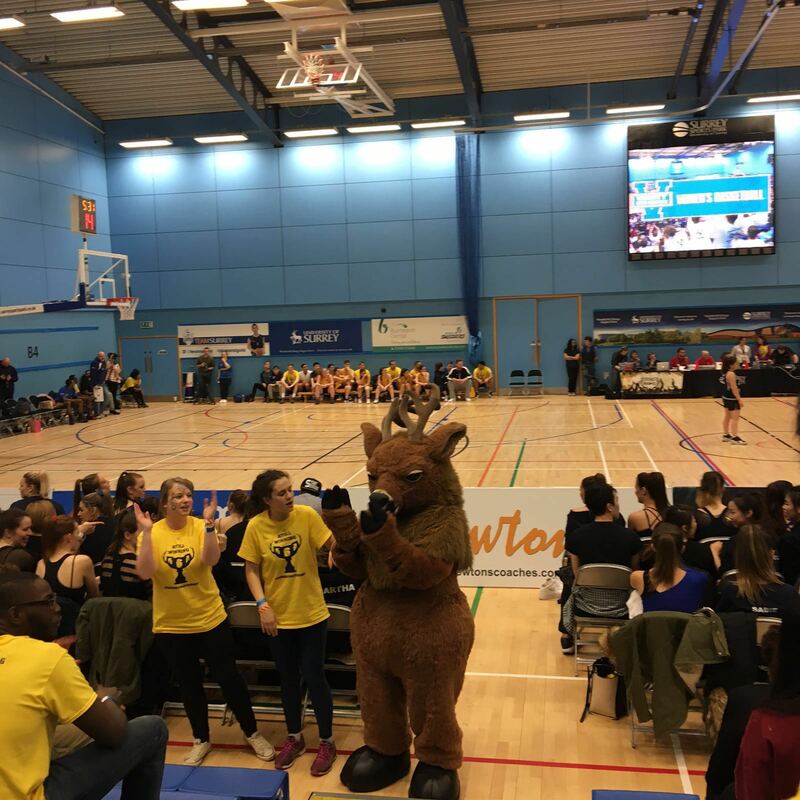 Say hi to Steve the Stag! 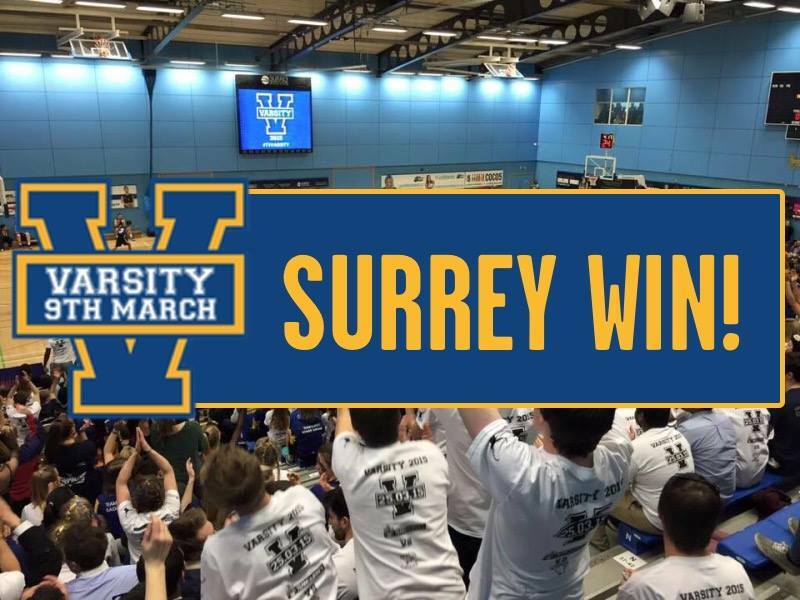 Now, for the important part…..
Can Team Surrey continue its glorious days and secure the Varsity Cup for the 6th time? 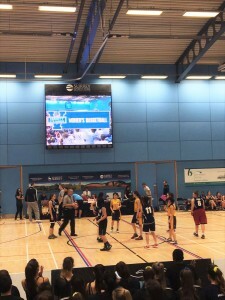 The result is……… ta daaa~~ TEAM SURREY WINS! 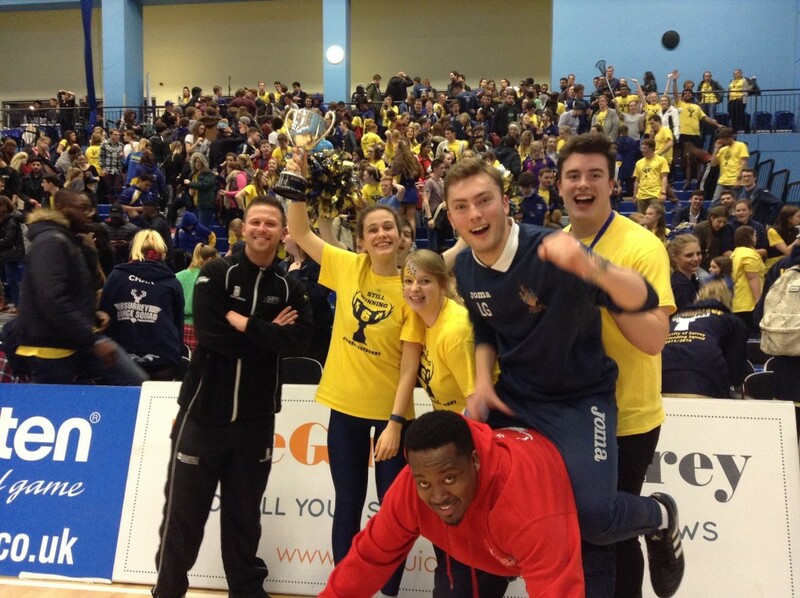 Student Union’s VP Activity, Alex is holding the Varsity Cup! I guess that’s all for now. See you all again next week!